Our ‘One Stop Service’ can organize everything you need for the perfect wedding, from the venue and transport, to the makeup and photography. Our wedding organizers will take all the stress away from you and give you a day you’ll never forget. We can also provide modern wedding cards, a variety of gift sets and any other service associated with your wedding day. We believe in making you and your future partner feel special on this important day. Every day we work on improving our service in order to be the best and are always ready to answer enquiries or offer advice. 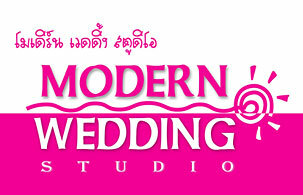 With nearly 10 years experience our service holds the number 1 ranking in Phuket and surrounding areas.